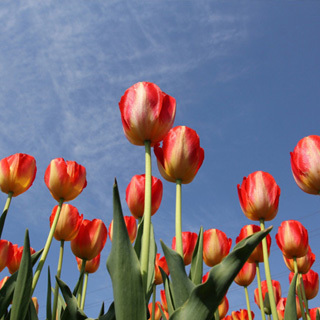 Upload your love for tulips! 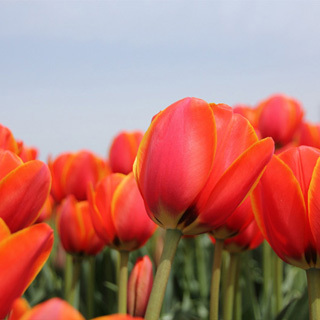 Full of information for having more fun with tulips! 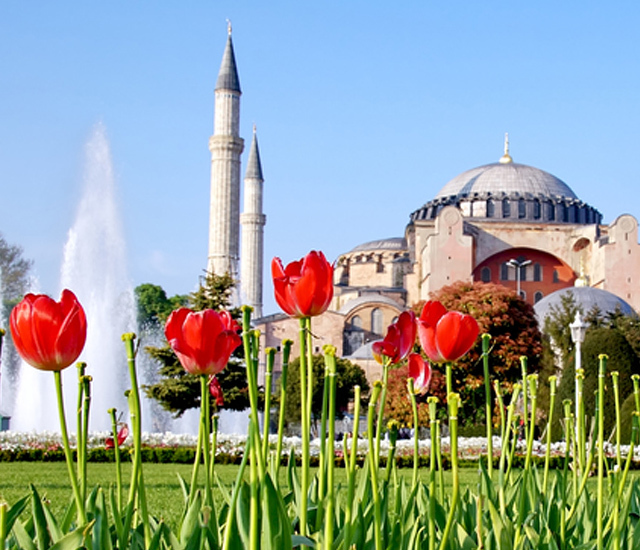 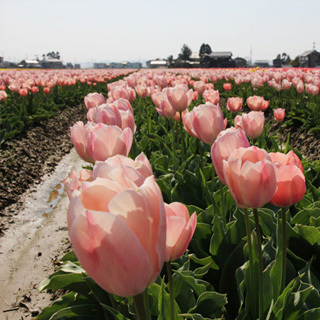 Tulips are loved around the world. 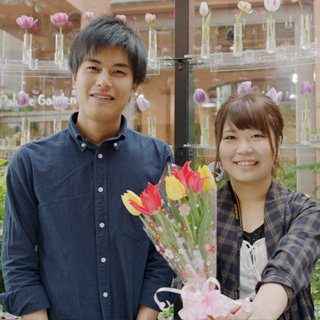 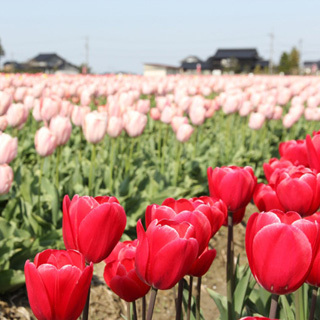 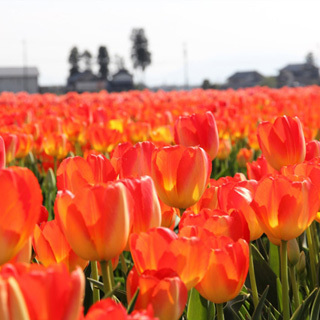 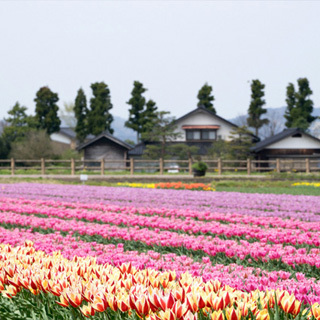 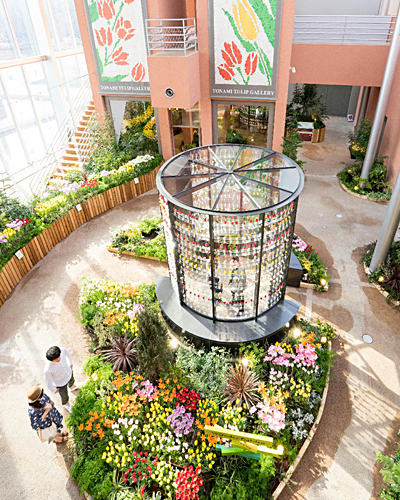 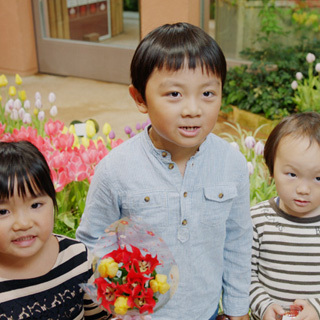 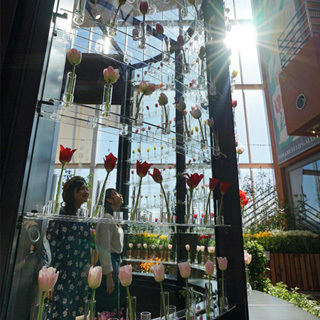 The homeland and history of tulips as well as the deep connection between tulips and Tonami City are introduced. 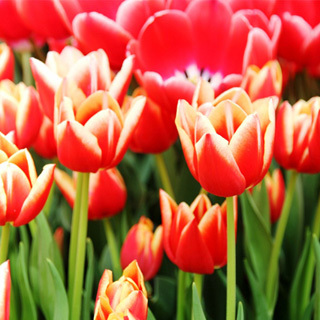 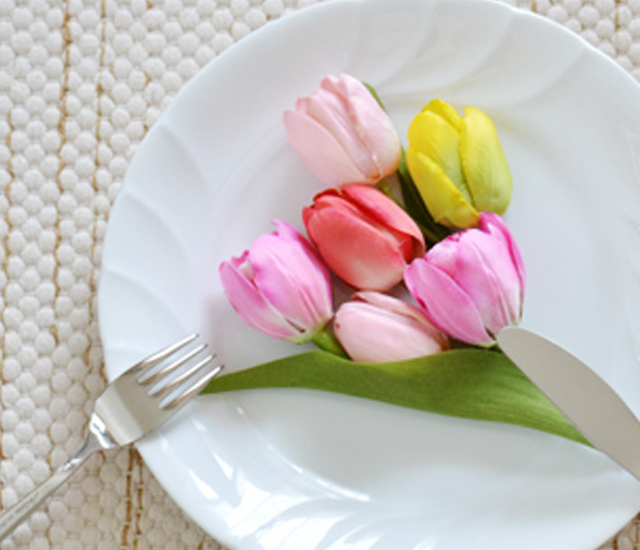 Add color to your life with tulips of various colors and shapes! 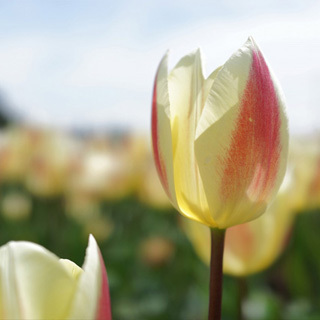 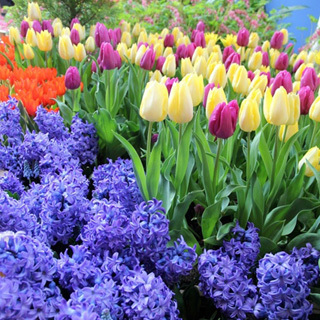 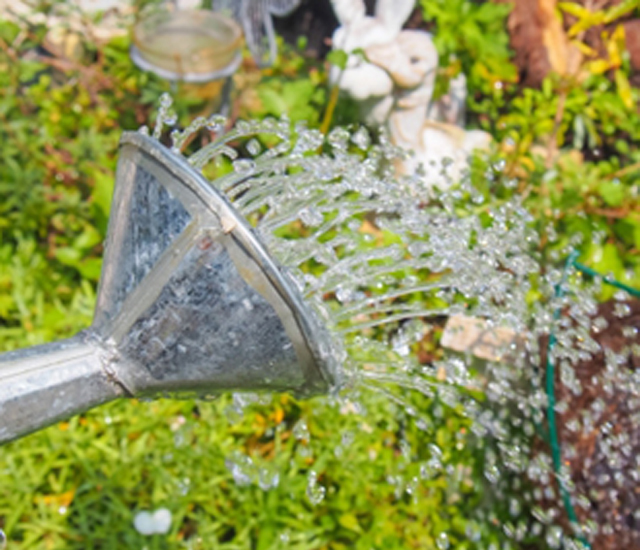 Tips and hints for growing tulips are introduced. 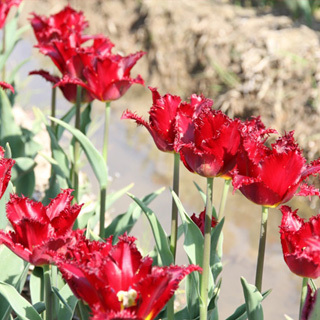 The descriptions are easy to understand even for people who are growing tulips for the first time. 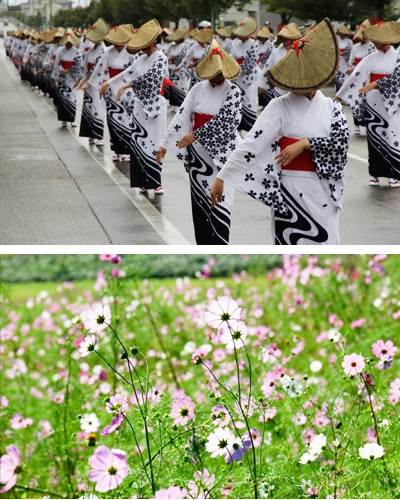 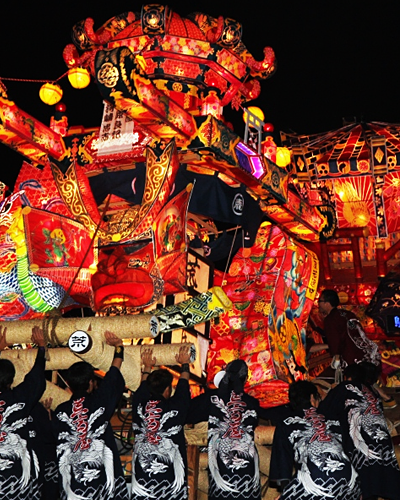 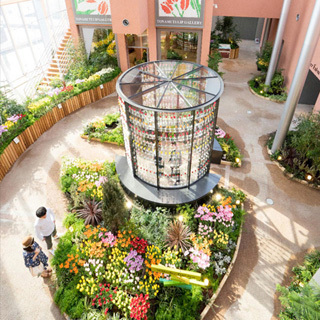 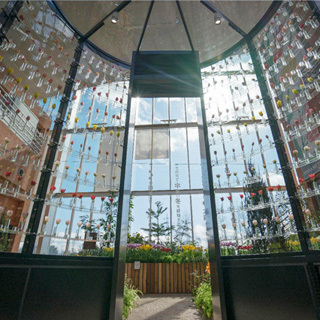 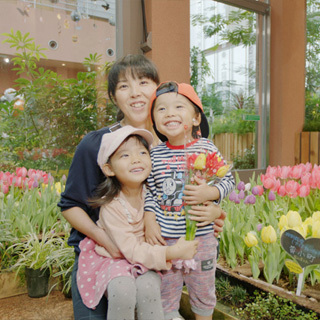 A green city full of flowers and rich in water, experience the richness of Tonami with your five senses. 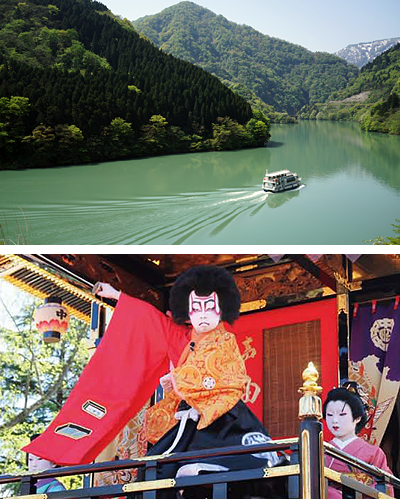 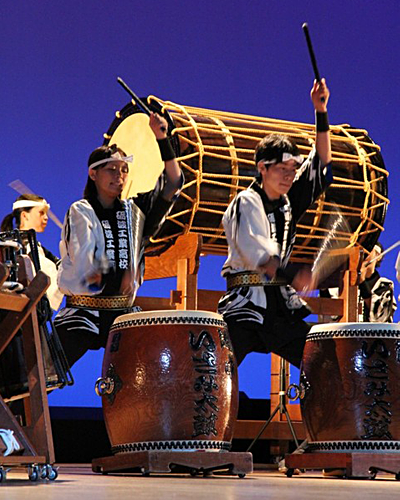 Take a journey through the brilliance of Tonami’s natural features. 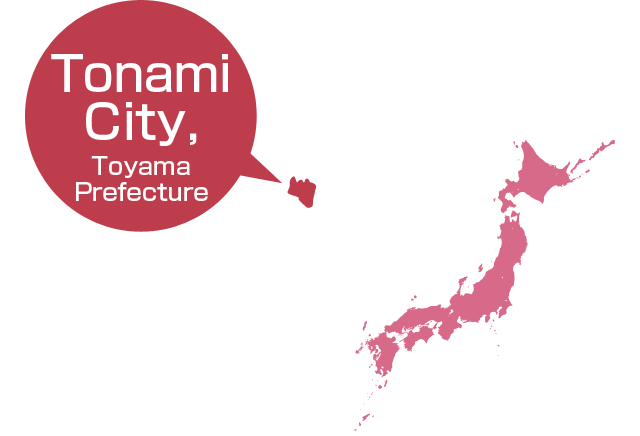 Copyright 2017 Tonami city all right reserved.